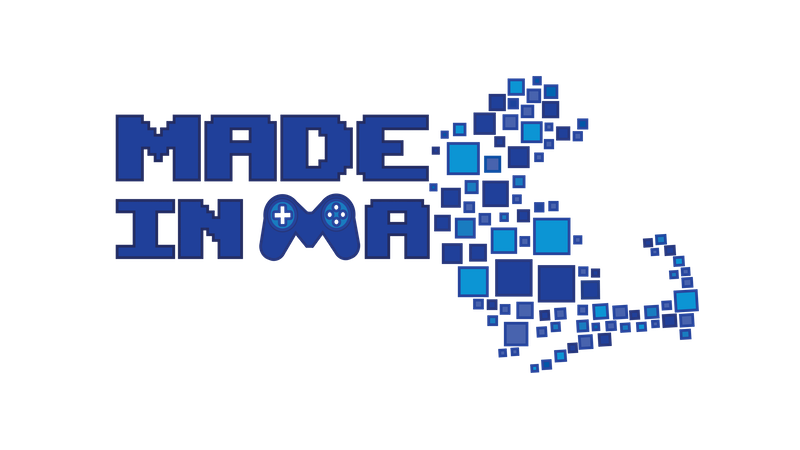 MassDiGI would like to welcome all to the annual Made In MA at PAX East Party! Join friends from across the street or across the world in celebrating games! The party blasts off on Thursday, April 5, 2018 at District Hall in Boston and we are expecting a great time! White Snake Projects will be there to demo Faceware and talk about PermaDeath!